We always knew that Archadeck of Austin Lead Designer, Jim Schallon, was a winner — he’s just that kind of guy. Recently he was recognized with a national sales award in the Archadeck franchise system, so now everybody knows what we’ve known all along. Jim received First Place in the Top Salesperson award category for 2017, competing with his peers in Archadeck businesses all around the United States plus one in Canada. The award was presented last month at the Archadeck annual meeting in Scottsdale, AZ. Jim Odom, owner of Archadeck of Austin, confirms that this award is well-deserved and couldn’t have gone to a nicer person. Jim Schallon isn’t an aggressive salesperson, the stereotype that an award for “Top Salesperson” might suggest. 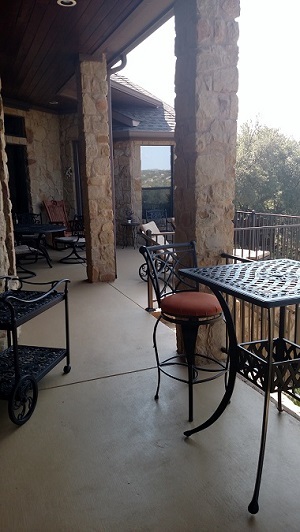 He’s easy going and sincere, and that attitude strikes the right chord with homeowners in the Austin, TX, area who are looking to add an outdoor living space to their home. Jim knows how to listen as clients describe their ideas for what they want in an outdoor living space addition. His vast experience in this industry enables him to offer design suggestions, based on what the client has described, including materials the client may not know about. Jim has designed so many projects and knows the characteristics and costs of building materials so well he can pretty much home in on what will and won’t work within a client’s stated budget. He’s willing to take a project design through several iterations until he and the client find that sweet spot where the scope of the design accomplishes what the homeowner wants without blowing up the budget. Jim Schallon actually grew up in the home improvement business. His father owned his own home improvement company for 27 years, and Jim worked for him during the summers while he was in school. He worked to buy his own clothes, so he learned at a young age that nothing comes free. As a young man he learned the value of working for what he wanted. After graduating from Columbia College in Columbia, MO, Jim went directly into a career in outdoor living sales. His first job out of college was with a paver (hardscape) contractor. He also worked for Dalco Home Remodeling for 16 years and at one point tried the California lifestyle working for Milgard Windows on the West Coast.. Missouri called him back, though, and he went to work in the St. Louis area for the area’s largest outdoor living company, Chesterfield Fence and Deck. 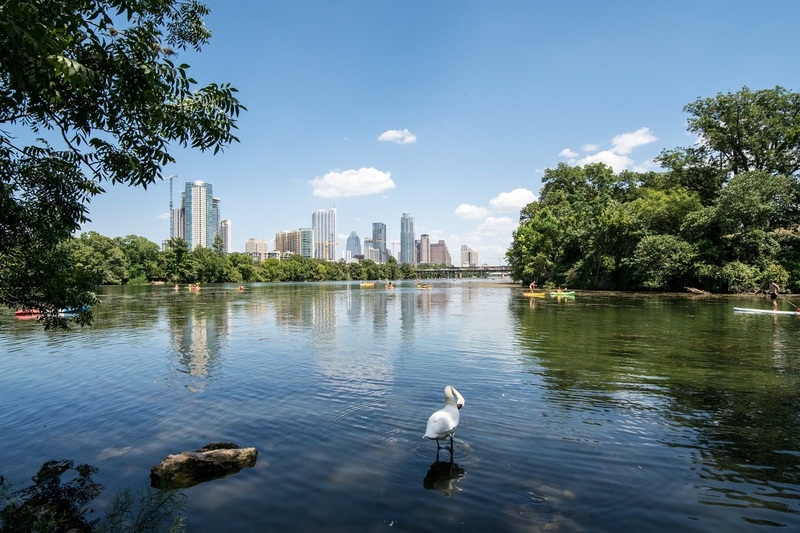 In March of 2015, Jim Schallon moved to Austin to be closer to family (and we’re glad he did). Before relocating, he met with Jim Odom as well as some other outdoor living business owners in the Austin area. Archadeck of Austin impressed him and he knew he’d be a good fit here. 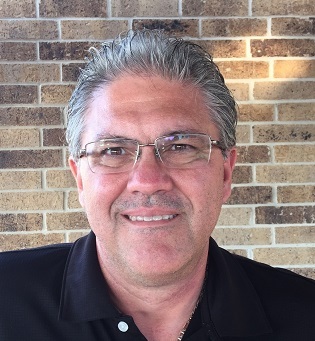 Altogether Jim Schallon has 31 years of sales experience specifically in the outdoor living industry. This award is not his first sales award. When he worked for Dalco Home Remodeling, he was their top salesman for 14 of his 16 years there. At Chesterfield Fence and Deck, he was top salesman four out of five years. We are very happy that Jim Schallon found his niche here with Archadeck of Austin. Every client for whom he designs and builds a project benefits from his years of experience and his knack for outdoor living project design. Please join us in congratulating Jim Schallon on winning this national sales award with the Archadeck franchise system. 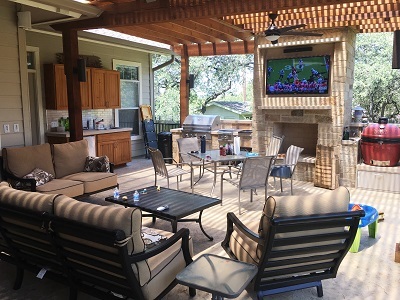 If you would like the opportunity to have Jim Schallon design and build your outdoor living project, contact Archadeck of Austin today at (512) 259-8282 or email [email protected] to schedule a free design consultation.